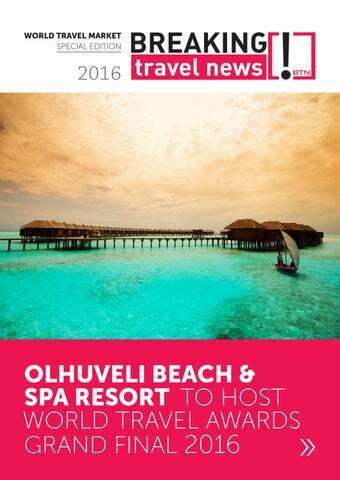 As thousands of professionals from the hospitality sector gather in London for World Travel Market 2016, Breaking Travel News catches up with the key players at this industry leading event. As thousands of professionals from the travel and tourism industry gather in London for World Travel Market 2016, Breaking Travel News here brings you the headlines from the biggest players at the event. As WTM 2016 opens its doors for the 37th time join us as we explore the show.